Robert was born as generation 4, son of Monica Berg and Wilhelm Törnblad. He's got brown hair and light blue eyes with a light skin tone. 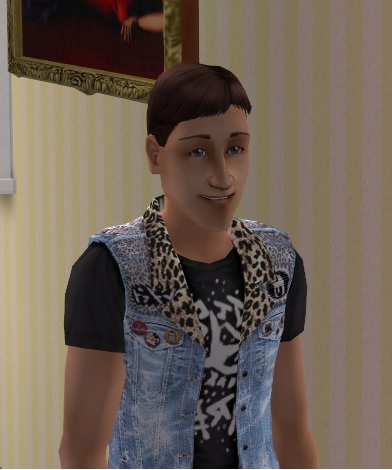 His aspiration is Romance and his LTW is to become Rock God. He turns on from perfume and fitness, but turns off from high rank jobs.